Hanafi Sami, 25, at the Bagega gold processing site, April 2012. In March 2010, MSF was alerted to a high number of child fatalities in Zamfara state, northern Nigeria – an estimated 400 children died. Laboratory testing later confirmed high levels of lead in the blood of the surviving children. 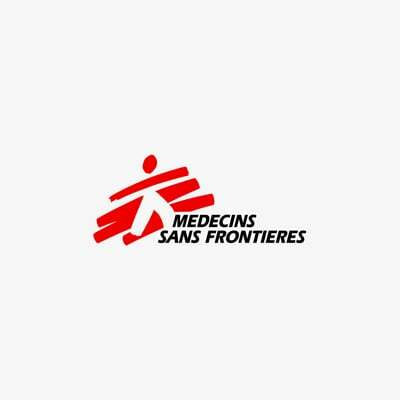 MSF is a central player in treating lead poisoning in Zamfara state, and is responding to the acute phase of this emergency. MSF has for the moment controlled mortality, but patients with lead poisoning will require significant long-term treatment and follow-up. The root cause of the lead poisoning crisis is unsafe mining and ore processing. People who engage in mining and ore processing must be given access to facilities and programmes to allow them to safely mine and process ore, without exposing themselves or others to toxic lead.